Dr. Yang is a fellowship-trained orthopedic surgeon recognized for his multidisciplinary approach to the diagnosis and treatment of benign and malignant tumors in the musculoskeletal system, including metastatic bony lesions as well as primary tumors. He also serves as an Assistant Professor at our Albert Einstein College of Medicine. Dr. Yang earned his medical degree at Beijing Medical University in China followed by an orthopedic residency at Peking University People’s Hospital in Beijing, China. Following his training in China, he came to the United States where he earned a master’s degree in biological sciences from Hunter College at the City University of New York. Dr. Yang completed a second orthopedic surgery residency at the University of Texas, in Houston, followed by a fellowship in orthopedic oncology at Memorial Sloan-Kettering Cancer Center. 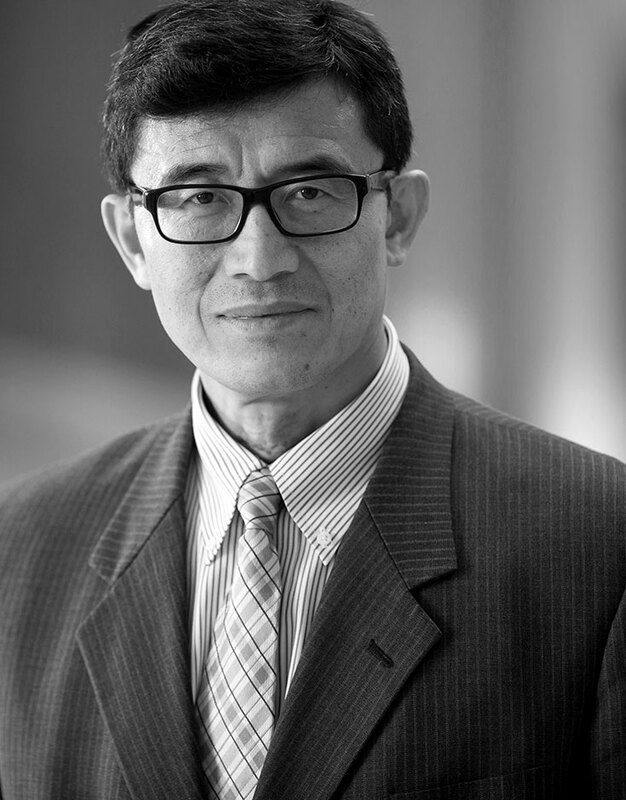 Dr. Yang has a strong interest in the research of musculoskeletal tumors. He has been studying the tumor genesis of osteosarcoma and the genetic profile of the tumors as compared to normal counterpart tissues. He has also studied the mechanism of chemotherapy resistance in osteosarcoma and related signaling pathways, in addition to novel strategies to overcome it in collaboration with pediatric sarcoma teams.